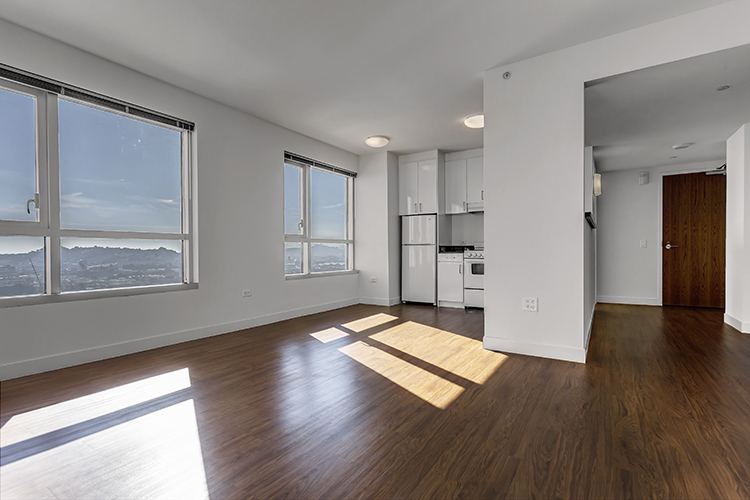 Your dream San Francisco apartment awaits you. Rising in SoMa with stunning views of downtown San Francisco, 1188 Mission is as architecturally stunning as it is comfort-filled and convenient. These luxury SoMa apartments are just steps from Muni, BART, tech shuttles and tech hubs such as Twitter, Square, Uber, and Dolby. 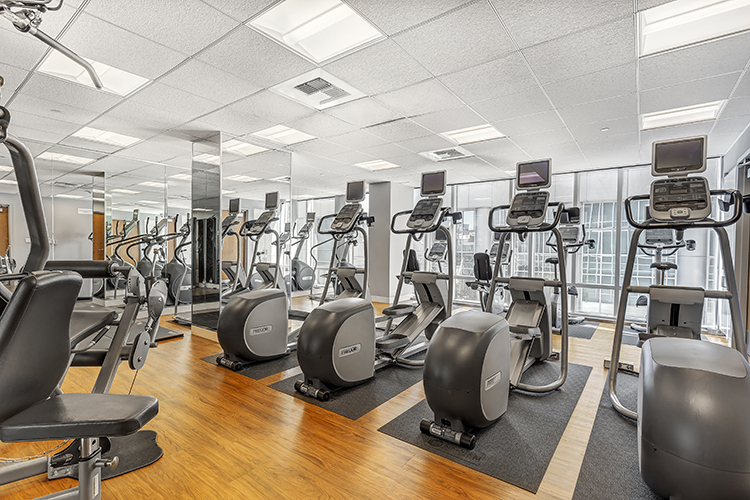 With a fitness center, resident’s lounge with Wi-Fi, front desk associates and 24-hour Courtesy Patrol, we are more than just a building and an address, we are a community. Looking for fun? 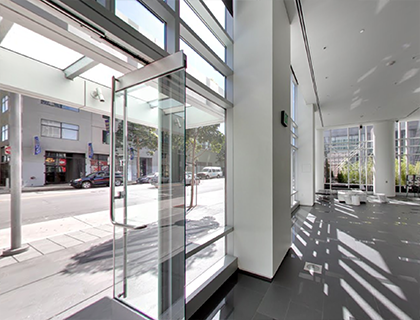 Our furnished studio and 1 bedrooms are near the Orpheum Theater, Moscone Center, and AT&T Park, home of the San Francisco Giants. You will enjoy preparing gourmet meals in your modern kitchen with top-of-the-line appliances and black granite counters. Wood-style and ceramic tile flooring add to the beauty of our SoMa apartments, where you can be proud to entertain guests. Furnished apartments for rent and corporate suites are also available.